This review is about item#36904664. We are using with confidence that quality can be exchanged very well without problems. This review is about item#36904655. 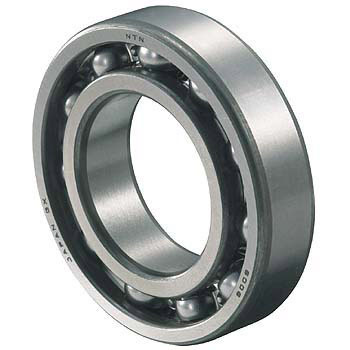 The bearings of the 16000 series are quite expensive but it was considerably cheaper than purchasing at other stores. Since it is a maker item, it can be used with confidence. This review is about item#36904691. It was saved because I got it soon. I think that it can be used with confidence with high precision. This review is about item#36904673. After all it will be NTN. I think price and quality are the best. This review is about item#36904682. I used it for mission bearing exchange. It can be used without problems. You can use with confidence in peace of mind. As it is currently being kept as a spare item, you will need to replace it in the future situation. In any case, I confirmed that the received goods are good products. This review is about item#36904752.